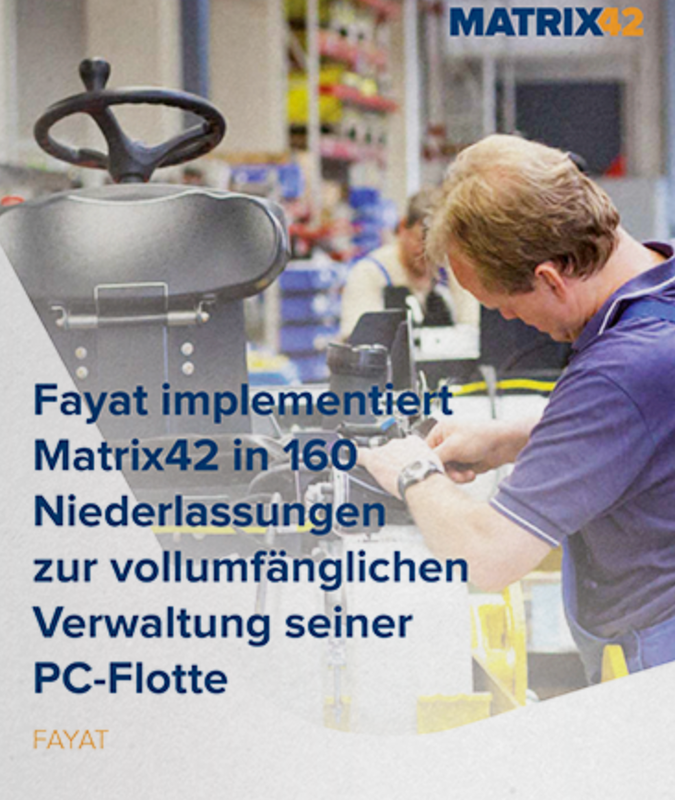 As part of the renewal of its IT systems, the FAYAT Group has centralized the complete management of its worldwide workstations. In the past, different individual solutions dominated, but now all 8,000 workstations are automatically managed with Matrix42. The result is a significantly higher service quality as well as the relief of valuable IT resources.